There is a brand new kid on the block and it seems like she is gunning for the red and gold armour. Much like Marvel’s new Thor, the new Iron Man is a woman. The major story arcs in Marvel’s current line of hit comicbook stories have all come to an end, with the culmination of the second Civil War resulting in the death of fan favourite, and Tony Stark’s best friend, Colonel James Rhodes. The veteran character was killed as he served his role as War Machine. Time recently managed to score an exclusive interview with Brian Michael Bendis, the creator and writer for Marvel’s Iron Man, and uncovered that the end of the current Civil War will be a game changer for the Man in the Iron Suit. Readers of the current comic book series will know that Tony Stark has been having quite a rough time. 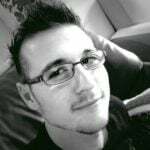 Bendis mentioned in the interview that we are nearing the end, and convergence, of three major storylines for Tony Stark; namely the death of his best friend, the collapse of his company, and the sudden news of his biological parents. The result of all of these things together is sending Tony on a downward spiral, one that will likely cause him to give up his role as Iron Man. This means, of course, that someone will have to step up to the plate, and this is where our brand new super heroine comes into play! 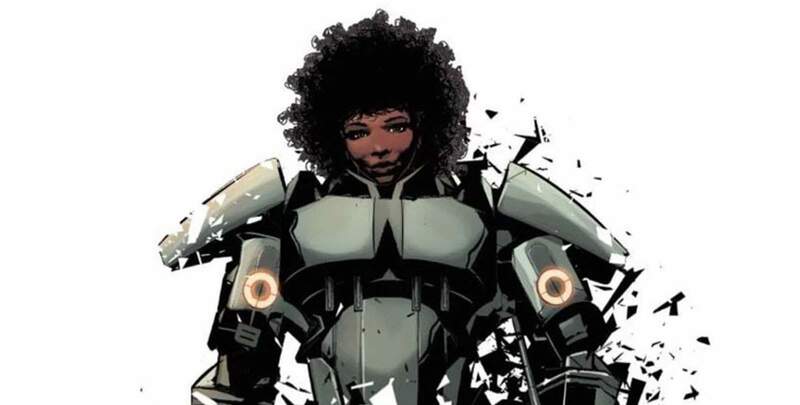 Riri Williams, a fan favourite from previous issues in the Invincible Iron Man storyline, is a 15 year old genius who made her own set of powered armour using scraps she found whilst wandering around the MIT campus. As for how she becomes the new Iron Man, we are told that Tony, in the midst of his depression, will seek out this incredibly intelligent young woman in order to determine how capable she is at becoming his replacement. Bendis also mentioned that she will probably not be called Iron Man, but rather something entirely different. 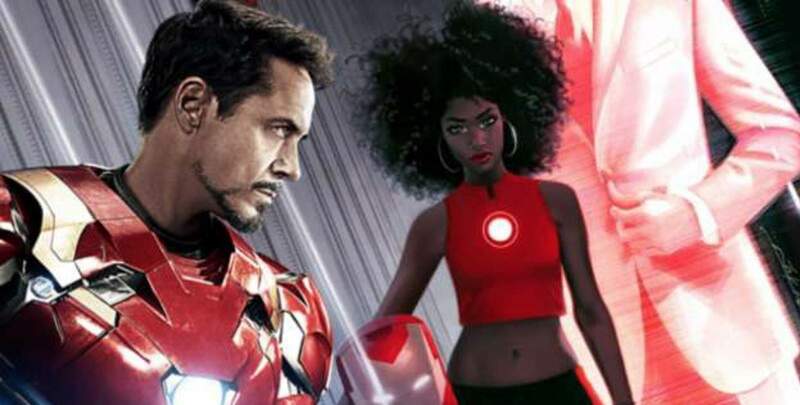 Riri Williams is one of many new heroes in the rebooted Marvel line-up that aims to create a much more modern and diverse comicbook universe. Her announcement sees her joining forces with the brand new Spiderman, Miles Morales, as well as the new Thor, Jane Foster.